Knowledge BaseLearn everything there is to know about artificial grass and how to install it. eBooks and VideosExplore our massive library of videos and books created just for you! BlogGet the latest info on new products, special deals, events and DIY tips. 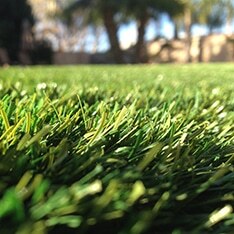 GalleriesEnjoy photos of beautiful landscapes created with Purchase Green artificial grass. Financing OptionsWe offer a variety of financing options to suit your specific project goals. Find the perfect grass for you. Our experts are on hand to help pair you with the best possible option for your project. 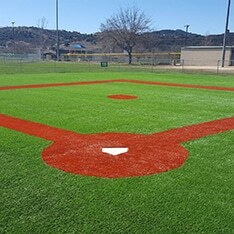 Quality artificial grass for every situation. Introducing the PG Solar Series. Sustainable, affordable outdoor lighting. Professionally-crafted for a natural balance of power and illumination. Whether you're a DIYer or you're looking for turnkey installation, Purchase Green™ is your one stop shop for everything you need to transform your lawn. Involved in the artificial grass industry since 2006, brothers Tony and Nick, along with their long-time friend Mike, founded Purchase Green in 2008. Purchase Green provides premium-quality artificial grass and solar lights with nationwide delivery options and a network of expert installers to make sure the job is done right. 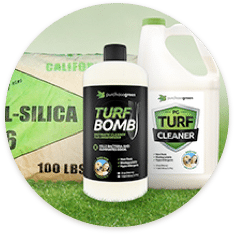 We have 20 locations in California, Nevada, Arizona and Texas and have Purchase Green products on the shelves of more than 30 landscape supply stores. Our Mission. Our Values. Our Commitment. Watch the 60 second video overview. Most of our stores will be closed this Friday and Saturday in observance of Easter though hours may vary by location. Get Notified When Products Go on Sale! © 2018 Purchase Green - A division of Path to Prosperity, Inc. All rights Reserved.